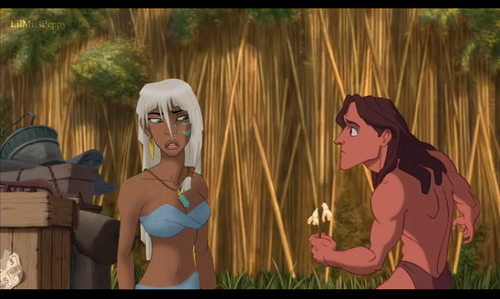 Sorry. . Wallpaper and background images in the Disney crossover club tagged: kida tarzan disney crossover. 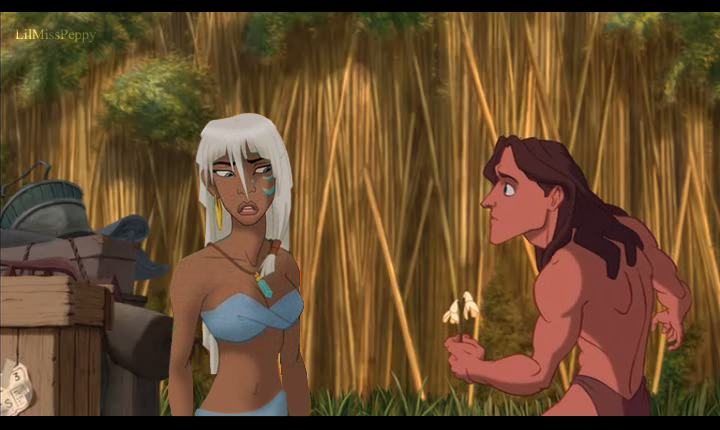 Aww, don't worry, there's still Poca.